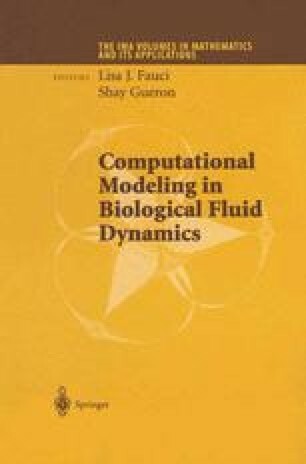 Biological fluid dynamics typically involves geometrically complicated structures which are often deforming in time. We give a brief overview of some approaches based on using fixed Cartesian grids instead of attempting to use a grid which conforms to the boundary. Both finite-difference and finite-volume methods are discussed, as well as a combined approach which has recently been used for computing incompressible flow using the streamfunction-vorticity formulation of the incompressible Navier-Stokes equations. The work of the both authors was supported in part by DOE grant DE-FG03-96ER25292 and NSF grants DMS-9505021 and DMS-9626645.